This autumn The Doodle Bar in Battersea SW11 starts its Ping Pong league every Wednesday night, with food provided by Belpassi Bros and their amazing (& amazingly appropriate) meatballs. 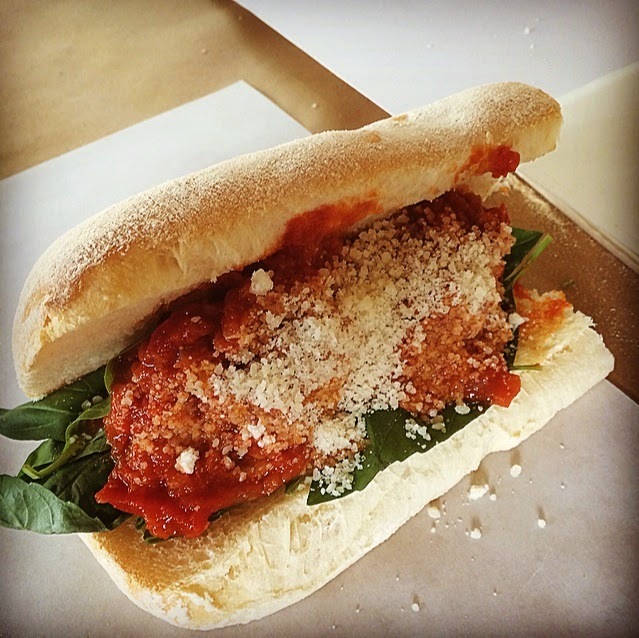 Go play some prize ping pong (rules here), and eat some amazing balls. Just don't try playing with the meatballs! "It has finally arrived. The Doodle Pong league is here! 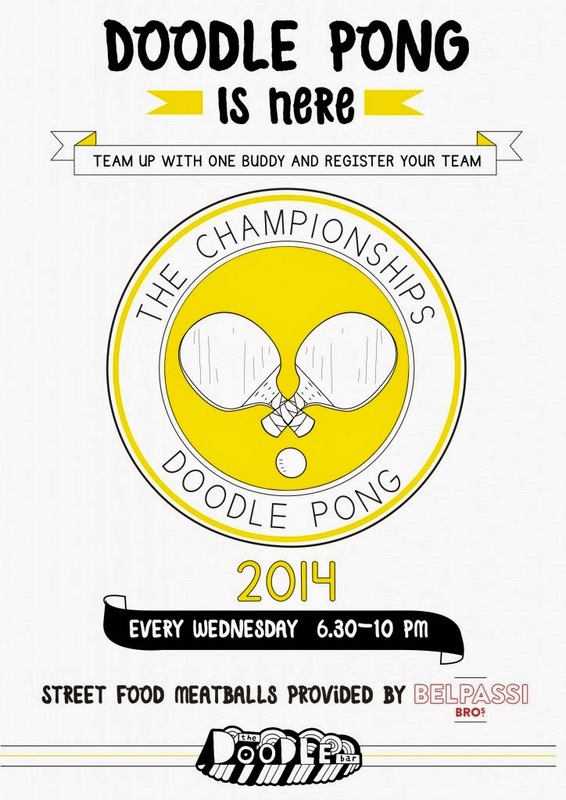 From 1st October 2014, Wednesdays will become our new Doodle Pong league night where friends, colleagues, enemies and lovers can fight to win the coveted Doodle Pong cup, aka a £50 bar tab. Teams will go head-to-head over the course of eight weeks, and every Wednesday will play the best of five matches against each other, where the winners will take five points, losers none, or both will be awarded three for a draw. All results will be recorded on the night by Doodle Bar staff, or team members must be responsible for emailing the results to events@thedoodlebar.com. Oh and a prize will be awarded for the best team name, so be inventive!"